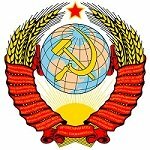 The USSR or Union of Soviet Socialist Republics (Russian: СССР or Сою́з Сове́тских Социалисти́ческих Респу́блик) is also frequently referred to as the Soviet Union (Russian: Советский Союз). In the early 20th Century, most of the countries of the World were either monarchies or the colonial possessions of monarchies. The Soviet Union had the distinction of being the World's first constitutional socialist nation. The Russian Revolution of 1917 brought about the downfall of the Russian Empire, and its successors. The Russian Provisional Government and the Russian Soviet Federated Socialist Republic, were short lived. Following the Bolshevik victory in the ensuing civil war, the USSR was established in December 1922, with the merger of the Soviet Federative Socialist Republic, Transcaucasian Socialist Federative Soviet Republic, Ukrainian Soviet Socialist Republic, and the Byelorussian Soviet Socialist Republic. An intensive restructuring of the economy, industry, and politics of the country began in the early days of 1917, following the collapse of the Russian Empire. A large part of this was accomplished through decrees signed by Vladimir Lenin. One of the most important of these decrees envisioned a major restructuring of the economy, based on total electrification of the country. The plan was developed in 1920, and covered a 10 to 15 year period. The plan called for the construction of a network of 30 regional power plants, including ten large hydroelectric power plants, and numerous electric powered large industrial enterprises. The plan became the prototype for subsequent Five-Year Plans and was basically fulfilled by 1931. 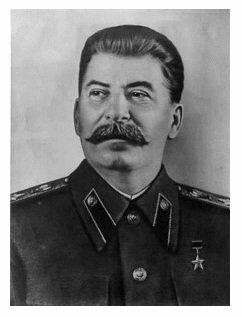 Following the death of Vladimir Lenin in 1924, Joseph Stalin eventually came to power, and he led the country through a large scale industrialization. The early 1930's saw closer cooperation between the West and the USSR. From 1932 to 1934, the Soviet Union participated in the World Disarmament Conference. 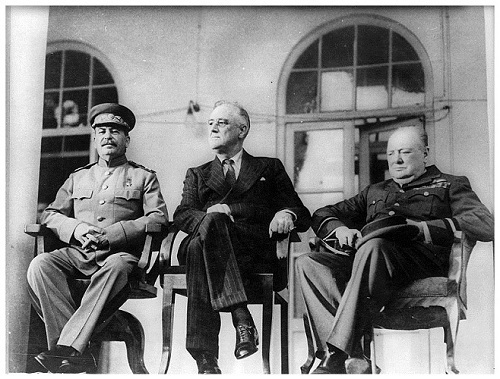 In 1933, diplomatic relations between the United States and the USSR were established. In September 1934, the Soviet Union joined the League of Nations. After the Spanish Civil War broke out in 1936, the USSR actively supported the Republican forces against the Nationalists, who were supported by Fascist Italy and Nazi Germany. The Soviet Union's greatest test was yet to come. In June 1941, Nazi Germany, with whom the USSR had signed a non-aggression treaty, invaded the Soviet Union. The Red Army stopped the seemingly invincible German Army at the Battle of Moscow, aided by an unusually harsh winter (seems like Napoleon Bonaparte tried the same thing once). The Battle of Stalingrad, which lasted from late 1942 to early 1943, dealt a severe blow to the Germans, from which they never fully recovered, and it became a turning point of the war. After Stalingrad, Soviet forces drove through Eastern Europe and took Berlin, just before the German surrender in 1945. Once denied diplomatic recognition by the Western world, the Soviet Union had achieved official relations with practically every nation by the late 1940's. As a member of the United Nations upon its creation in 1945, the Soviet Union became one of the five permanent members of the UN Security Council. Following World War II, the Soviet Union emerged as one of the World's two new superpowers, with the other one being the United States. 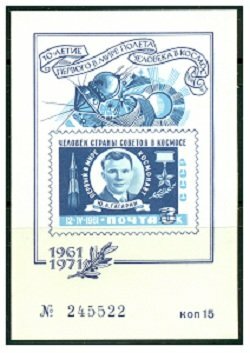 From the late 1940's, The Soviet Union and its Eastern European satellite states engaged in what is known as the "Cold War", a global ideological and political struggle against the United States and its Western European allies. 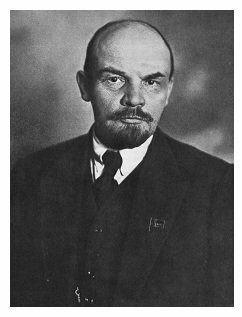 They achieved success in promoting their socialist political ideology to various developing nations around the world, but their socialist system eventually failed, due to the effect of democratic movements across Eastern Europe and political dissent within the Soviet Union itself. 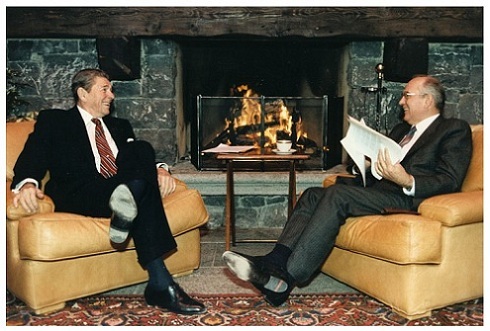 In the late 1980s, the last leader of the USSR, Mikhail Gorbachev (born 1931) tried to reform the Soviet Union with his policies of "perestroika" (restructuring of the Soviet political and economic system) and "glasnost" (openness or transparency), but the Soviet Union collapsed, and it was formally dissolved in December 1991. Many of the member states of the Soviet Union became separate nations, and the new democratic Russian Federation, the largest state of the former Soviet Union, assumed its identity and obligations.